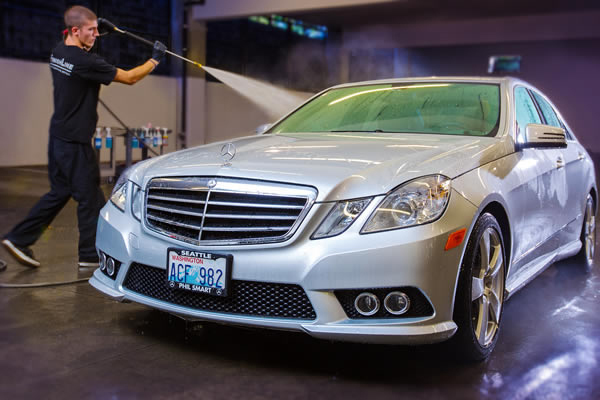 When you park at MasterPark Garage you can choose from several levels of detailing packages. 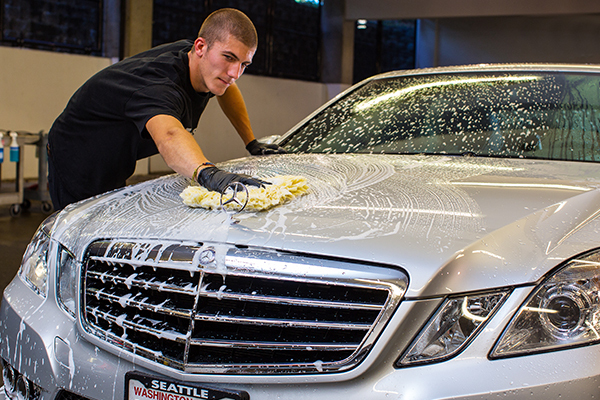 To have your vehicle washed and detailed just tell the attendant on arrival. You can also fill out a Service Order Form in advance. 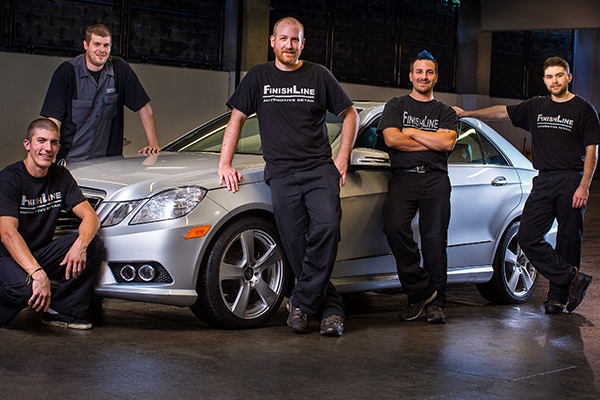 *Detailing services are available only at MasterPark's Garage location. Services and rates are subject to change.